Founder and Managing Director, Sean A O'Toole, pictured above, has brought together a team of highly skilled individuals. Sean commented: “Fylde Joinery & Building Services Ltd. have over the last 30 years delivered the highest quality of craftsmanship and service to all my clients something that I am very proud of and this will continue to be my main aim. 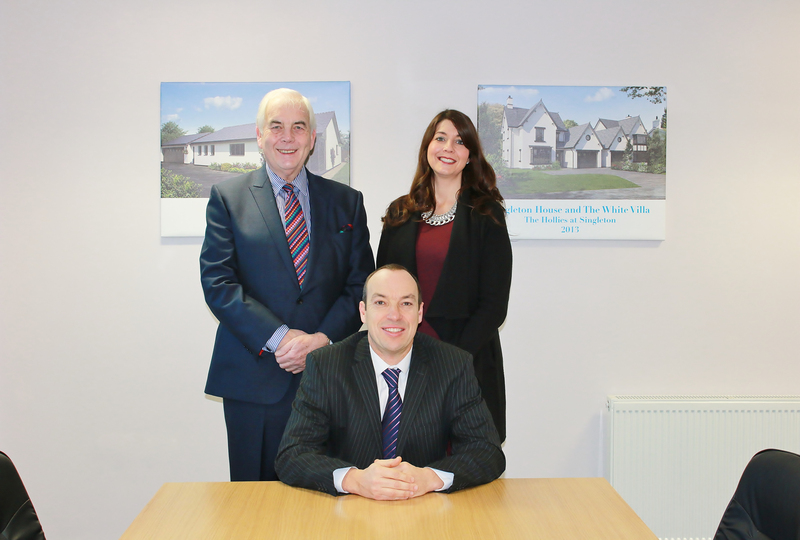 My wonderful team has an in depth knowledge of the Construction Industry through and through. This has enabled my companies to grow and establish themselves as highly regarded companies on the Fylde Coast and beyond." 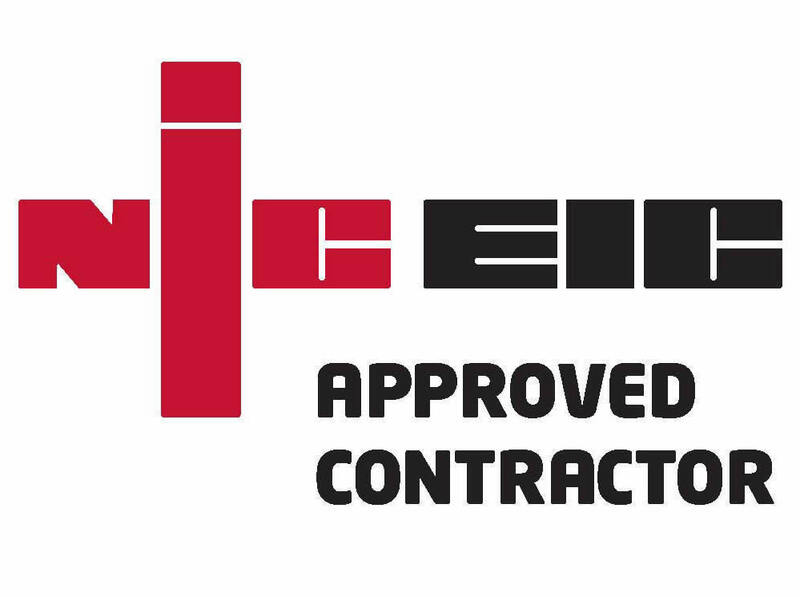 Sean added: “I know that our customers need information, understanding and confidence when choosing who they are going allow onto their premises to carry out building works. 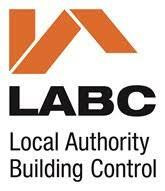 I established Fylde Joinery & Services Ltd. with that in mind to meet those criteria. There are no short-cuts and no compromises. Fylde Joinery & Building Services Ltd. has expanded its team with the appointment of Tom Workman as Operations Manager. 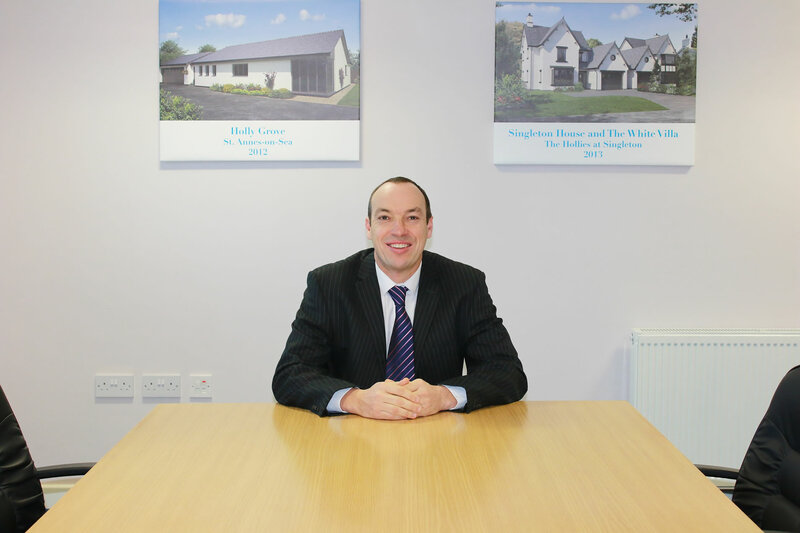 His role will see him focus on maintaining the Poulton-le-Fylde based company's contracting success along the Fylde Coast area and across the company's new homes division as they look to expand the groups business over the next few years and attract the right people to work for them. 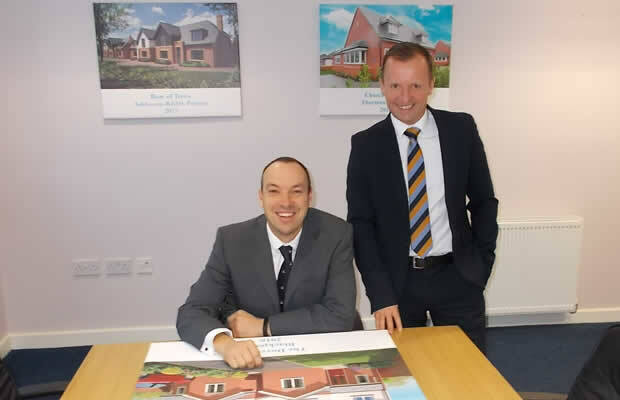 Tom said: “I am delighted to join the company at a very exciting time of growth and I will be working closely with Managing Director, Sean O'Toole to help grow the construction side and assist with our ever expanding development portfolio." The ultimate 'rule' is that you have to have passion for your work. That can override difficulties on a daily basis.